May!!. who think May's awesome? i do!. 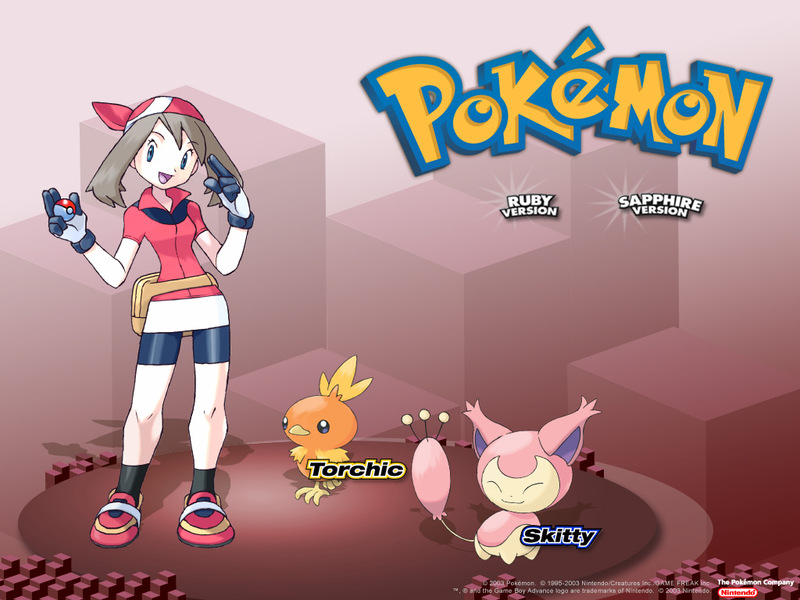 HD Wallpaper and background images in the pokemon club tagged: may skitty torchic. who think May's awesome? i do!